Enjoy lazy days and well-deserved luxury. 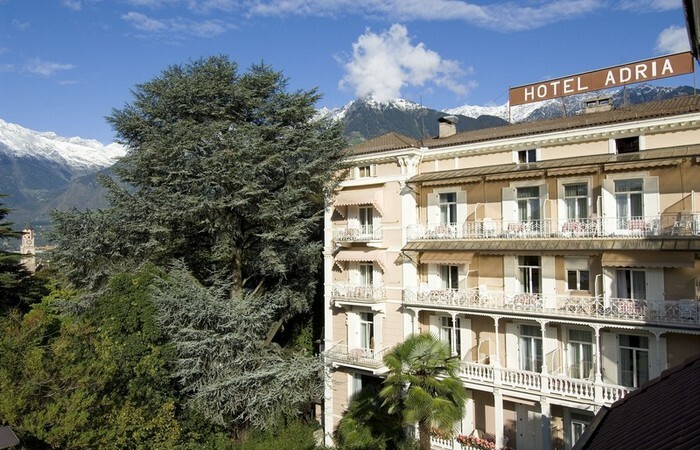 The unique ambiance of Belle Èpoque and modernity will characterise your holiday in Merano. 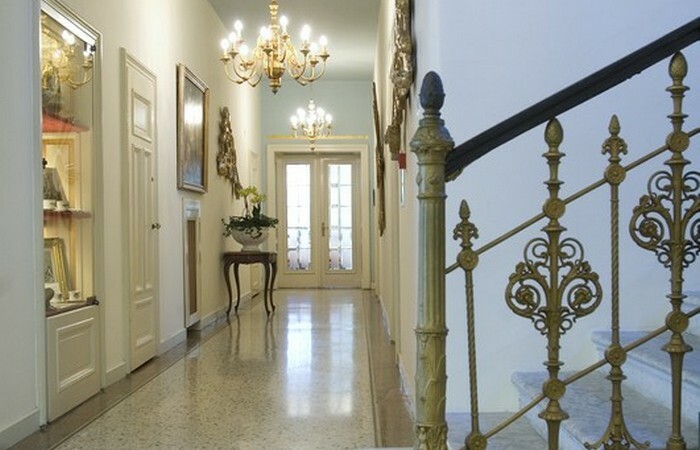 Leading a historic house is a beautiful but also a demanding task. Our treasure needs lot of care and sensibility. We are happy to have been able to combine modern comfort with the fascinating flair of the Belle Époque. Our Belvita Hotel Adria in situated in the quiet residential area of Merano and profits from the mediterranean climate of the region. 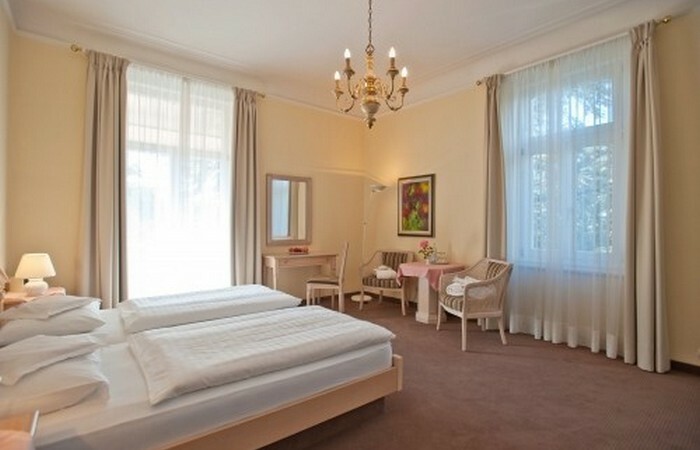 Within a few minutes walking distance along the Passiria river you will reach the historic center of Merano.